I have an awesome giveaway for you! 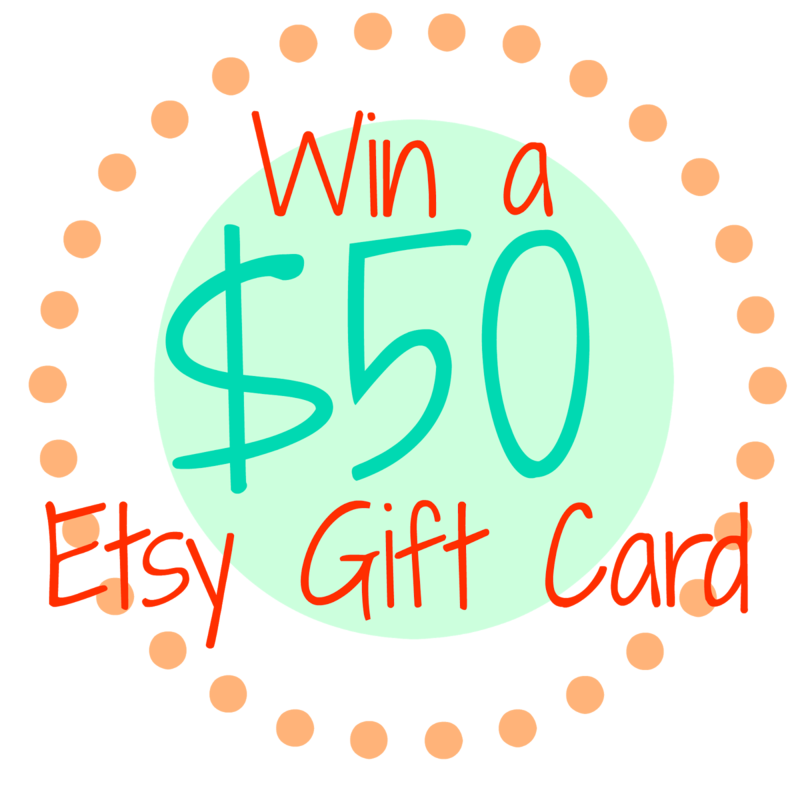 You have the chance to win a $50 Etsy Gift Card! 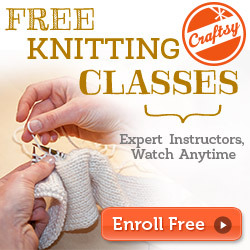 Did you know that Etsy do gift cards? Well, you do now & I think they are an awesome idea! 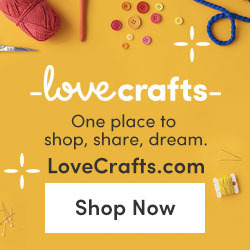 Maybe you forgot someones birthday oops, just send them a gift card via email and they can choose anything from any store on Etsy (that accepts gift cards) - totally awesome. Perhaps you have an Aunt that lives on the otherside of the country to you, buy her a gift card & make her day. Or... send this to your other half & inform them that you are entering this gift card giveaway and hey, this would make an awesome present for you when it's your birthday/anniversary etc. To enter all you have to do is a leave a comment below telling me what are your favourite Etsy stores. You can also leave an additional comment telling us your favourite Etsy items. If you would like to add extra entry, then please share this giveaway & leave a link to where you have shared it in another comment. See, super easy to enter! Open internationally but the please note the gift card will be in Australian Dollars ($50AU). Entries close midnight 2nd March 2015. Oh & please, please, please remember that when leaving a comment to ensure that there is a way to contact you if you are picked as the winner because if you comment as anon & then win, I can't contact you to pass on the prize! What a nice giveaway! My favourite etsy shops are Papered Thoughts (Rin's love letters are beautiful) and Erin's Window (the whimsy in her ceramic work is inspiring - I'd love to have one of her coffee mugs one day!) I can get lost in etsy browsing for hours! I really love this item from the shop talkaboutsweet. I'm throwing a gender reveal party and her pink and blue macarons would be perfect for the occasion. 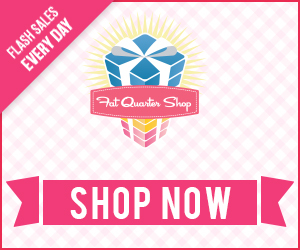 Oh wow, I didn't know you could order Macarons through Etsy - yum! My favourite stores on Etsy are: saintlyimagesandmore, DebraDixonDesign, otterine. I have purchased way too much for my kids' rooms from Petunias on etsy. She has the cutest exclusive fabric prints. Ooh, I LOVE the knitted toadstools! 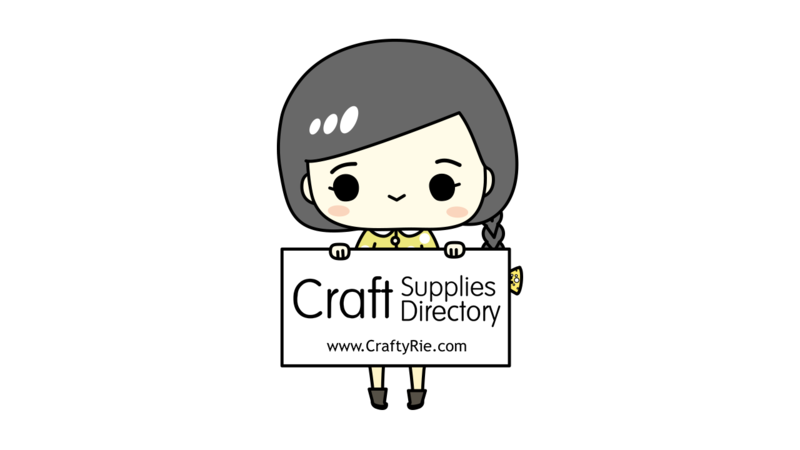 My favorite Etsy shops are mikodesign, yourcharmedlife and veryshannon. I like the Sally Dress PDF Sewing Pattern and the Amozonite Ring. Hi and thanks for the chance to win. My favorite shop is Katwise. Her items are so inspiring. Oh, this Katwise store is fab - very quirky & bright! I love "Zipit", for all the rainbow of colors that zippers come in, the purse zippers, the long ones, the short ones, they have it all! Shared this giveaway on my Facebook page w/family. Thank you for hosting the giveaway, my favorite easy item is Prisma Elements fabric bundle by Art Gallery Fabrics and Fabric Shoppe. Weitay at Gmail dot com. I've actually never bought anything from etsy. My sister in law has a shop called fabric forays and I've tried to help support her! I'd love to explore and find some new inspiration. So many favorites! I don't even know where to begin... I have a long list of shops that I really love, but the most recent is Deep Midnight Perfumes. Hi! I love etsy! My favourite stores are: ashjewelrystudio, petitor, patternedpaintroller and Giftshopbrooklyn. Hi again! Some of my favourite ítems: large porcelain bar necklace by ashjewelrystudio, Wishbone Gold Necklace by petitor, No. 6 Patterned Paint Roller from The Painted House by patternedpaintroller and Wallet in Foil Silver by Giftshopbrooklyn. Thank you! My favourite etsy store is BooBiloo, the funky designs and knitted dolls are exquisite, and the quality of the work is fantastic. 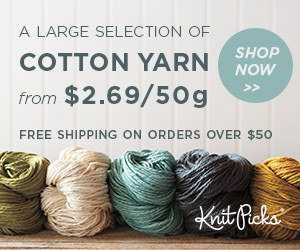 Some of my favorite Etsy shops are Zipit, fabricmade, SillyMamaQuilts, cottonholic and JolinTsai. I've had very good shopping experiences with them. And they have free shipping! My favorite stores are generally fabric shops. I like Finch Sewing Studio, Studio V Quilting, Sisters and Quilters, Sew Me a Song, and lots of others. Thanks for the giveaway! 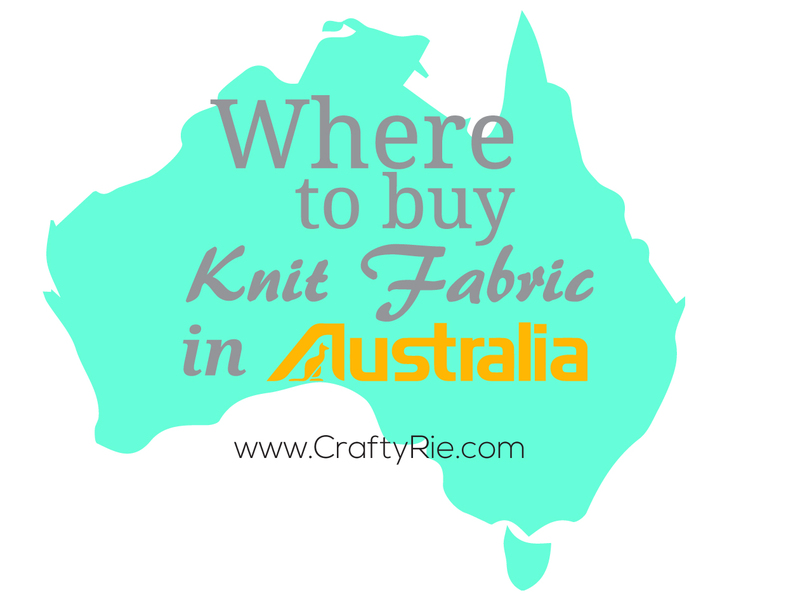 The Lemonade Shop and YarnEnabler are two of my favourite yarn stores to browse! The shop I like their wreaths the most is no longer there, bummer! Being a quilter there are some shops I like though, Minick and Simpson being one. I haven't been able to do a lot of etsy shopping in months! my favorite shops are Spun Right Round and Satsuma Street. thanks for offering this generous giveaway! Thanks for the lovely giveaway! 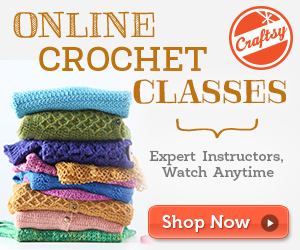 :) I think some of my favourite Etsy stores would be Xtabay Vintage and LeChaim. Oh! I have lots of favorite etsy stores!!! Here's a few.... Breezy Tulip, Reverent Creations, Blue Whimsy and Glam Fabrics! So much great treasure to be found on Etsy! My favorite items to purchase on etsy are sewing patterns, particularly for stuffed toys & dolls, and the materials to make them. Also like to purchase one of a kind, handmade jewelry! I really like RubyJeansCloset for children's clothing patterns. I like 3DHardware for hardware (duh!) to add to purses, totes, etc. TheWheatField has great art for sale! TrevTravDesigns has wonderful hand-made items by a super good friend! My favorite Etsy stores are the fabric stores. I have purchased fabric from many of them. Always receive promptly and all of it has been very nice fabric. Fabric and jewelry are my favorite Etsy items. Fabric shoppe. Thanks for the giveaway. A favorite shop is PureNakedSoap also TreeForNaturals! A favorite item is Black Crystal Necklace Double Strand Black Crystal Downton Abbey Inspired Delicate Black Crystal Necklace! I shared on Google+ and am following you there! There are just too many too choose a favorite. But my most recent purchase was fabric from https://www.etsy.com/shop/carmenjass. I'll definitely be shopping from her shop again! Thanks for the great giveaway and the chance to win! I think my favourite shop has to be Beauty Spot Handmade Jewelry - tough choice! So many awesome shops! Too many to name all, but I think wearable-planter is really creative and cute. iviebaby has adorable fabric products. Love the bags in tippythai as well! SheISClothing on Etsy is my favorite shop! Thanks for a generous giveaway! The black SHE IS logo sweatshirt is my favorite. Also the camo leggings! LOVE!!! I have quite a few favorite shops And they all sell fabrics!!! And SquidStuffis for cute homemade cat toys! My favorite shops are Bumbletees, Shop Cucire, and Comfort and Joy Fabrics. Thanks for the chance to win! My favorite Etsy items are fabrics and quilts. SpydersSpinnings. They craft handmade walking canes, illumintated staffs, and polished wood hair sticks. Wildknits. She sells beautiful handspun, handknit wool hats. I love all the colors! My favorite Etsy items are the archery quivers and armguards, and the BEAUTIFUL handmade blank books! The elegantmedical Shop has some gorgeous Catholic items! God bless! Artistiquejewelry is one of my favorite shops. They carry a lot of beautiful fire opals and I always get my orders on time without any fuss. I love a crochet rainbow octopus and some MLP ribbon. 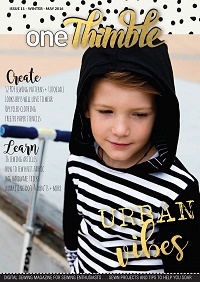 HI, REALLY LIKE :WhimsicalWoolies,Shop Owner Maureen Lavorgne! My favorite etsy items are the felted Christmas snowmen ! SHARED THIS NEAT GIVEAWAY ! My favourites: too numerous to mention! Can't just pick one or 2! I love the linen clothes on the lanbao shop. I love the SweetJane shop! So many cute items! I love to purchase fabric and patterns on Etsy! Best website! contact - twitter.com/sandyhills25 or reply to this post or facebook.com/trabajardd by messaging me. Lots of favorite Etsy shops. Love to find patterns you can't get anywhere else. consciousclothing, polliwog77, littlethingsstudio - among others! 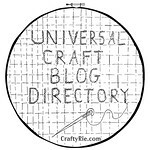 I love TheLittleBanner and The Intertwined! Oh! My favourite etsy store is Little Adventure Toys. They do cute wooden teethers of all shapes and sizes. I also love Linen Spirit (best linen yarns) and Petit Juju (cool leather strap wrist watches). Swoon. Am I allowed to say my favorite Etsy store is my own, Don't Drool on the Fabric? Lol I also like Delezhen for beautiful handmade gemstone jewelry. Thanks! Thanks Maria, although the giveaway has since closed it is still great to find shops that people recommend, I'll head over now to check them out!